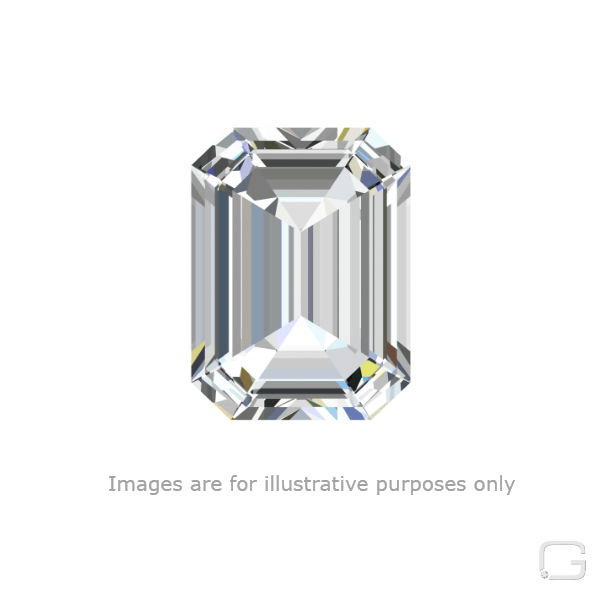 This Emerald diamond is 1.36 carat in weight, and comes with Very Good polish and Good symmetry, as verified from an independent gemological laboratory. 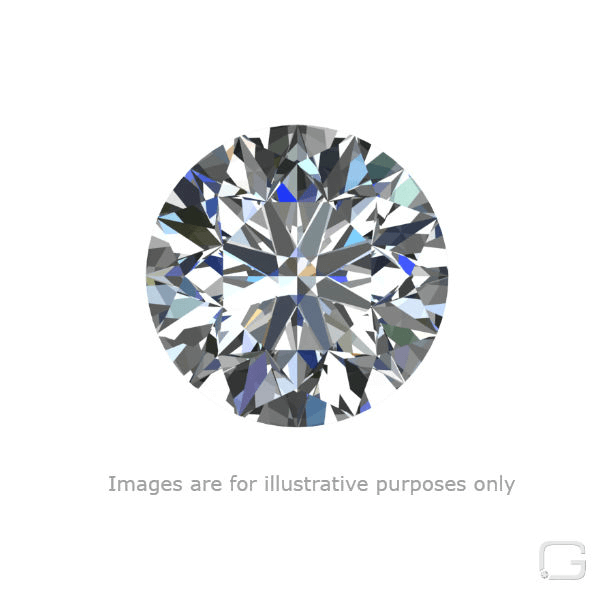 The diamond is graded F in colour, and has a clarity grade of SI2 The diamond’s HRD grading report number is 180000149993, which will detail further its specifications and measurements, and will also come with the purchase of the stone. 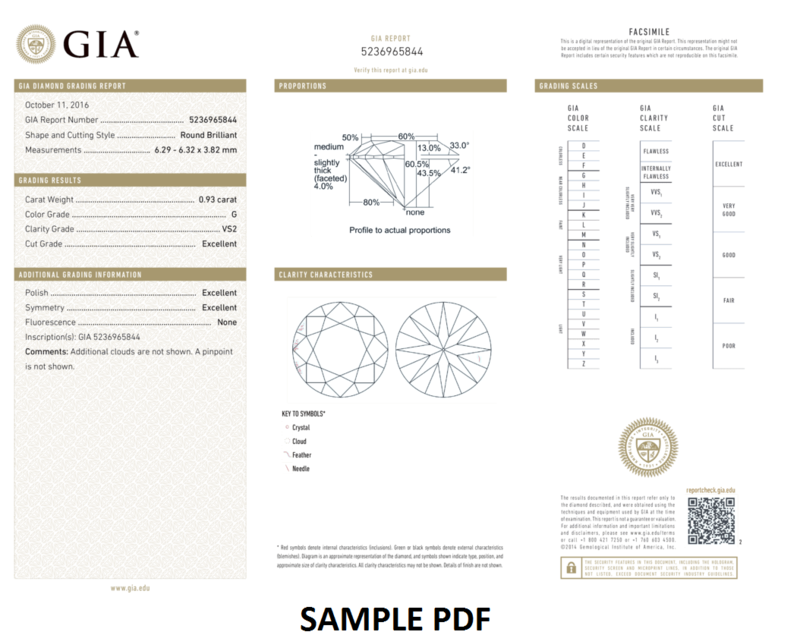 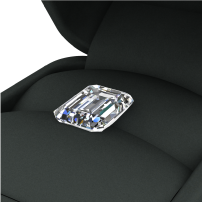 This is diamond comes with a grading report from the Gemological Institute of America (HRD). 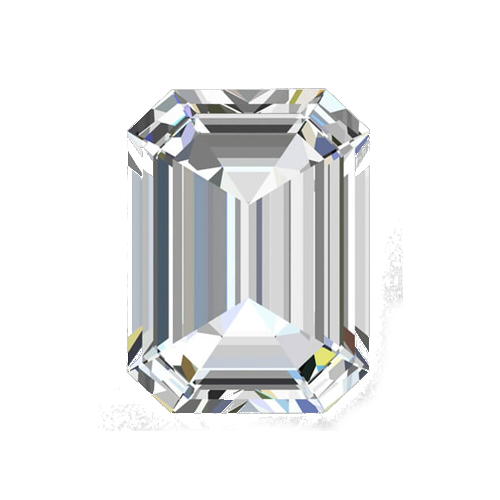 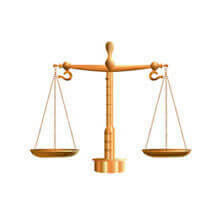 The HRD was instituted in 1931 and specified the standards for grading diamonds. 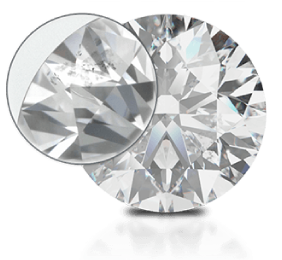 Gemtrove diamonds received some of the highest possible grades of cut,colour and clarity.